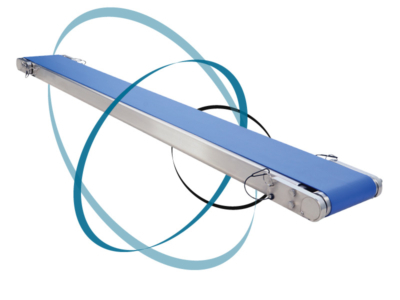 QC Industries’ Automation Series Conveyors are the ultimate “user-friendly” conveyor. Hi-tech features like Pivot™ rotatable drives, Tension Release™ tool-less belt changes, and a moveable center drive were designed to make your job easier and give you more time to focus on things other than conveyors. QC Industries’ Industrial Series conveyors provide a wide range of solutions for any application including indexing, plastic chain, embedded drive, and heavy load carrying capacities. 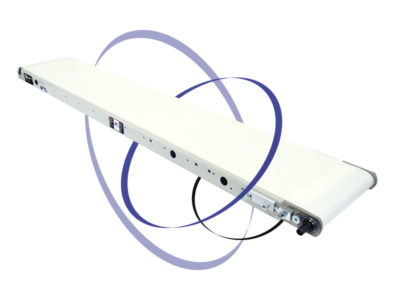 These conveyors have been designed for rugged and demanding environments. 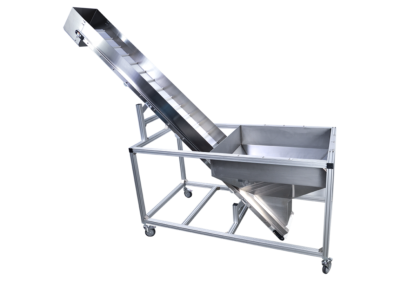 QC Industries’ Sanitary Series conveyors feature a sanitary design or handling all types of applications including food products, pharmaceutical, medical, clean rooms and more. They offer a variety of options designed to fit your unique application. If you’re looking for something a little different than a standard conveyors, QC Conveyors specialize in custom conveyor systems. 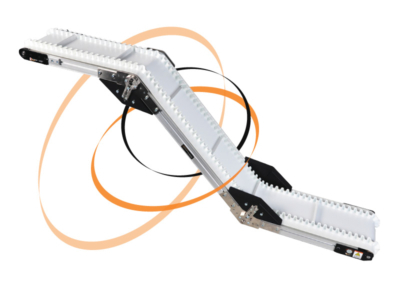 Whether it’s a simple bracket to integrate with a customized piece of equipment, a custom drive package, or a modification to one of their conveyors to fit your application parameters. For more than 35 years, they’ve been focused on one thing: providing customers with reliable, easy-to-use conveyor systems that meet their needs, then backing them with world class service and support. Whether you’re an end user looking to decrease downtime or an OEM putting our conveyor in a machine with your company’s name on it, QC Industries offers the quality, reliable product you’re seeking.